Description: The building faces west and is a three story buff brick, limestone and reinforced concrete structure. 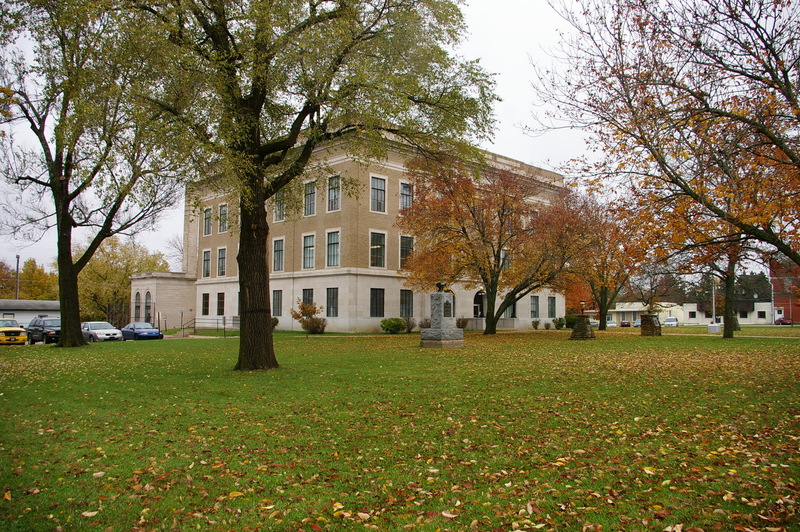 The west front has limestone facing on the first story with an arch at the central entrance. 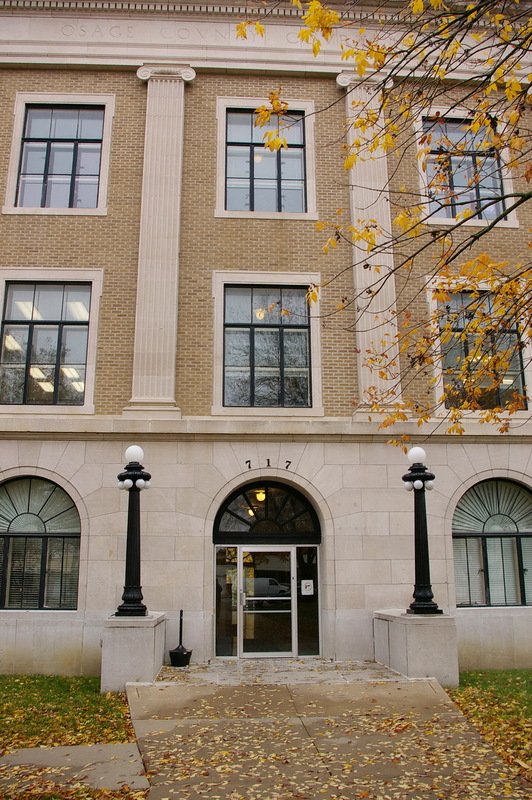 Four large columns rise from the second story to a wide header at the top of the third story. 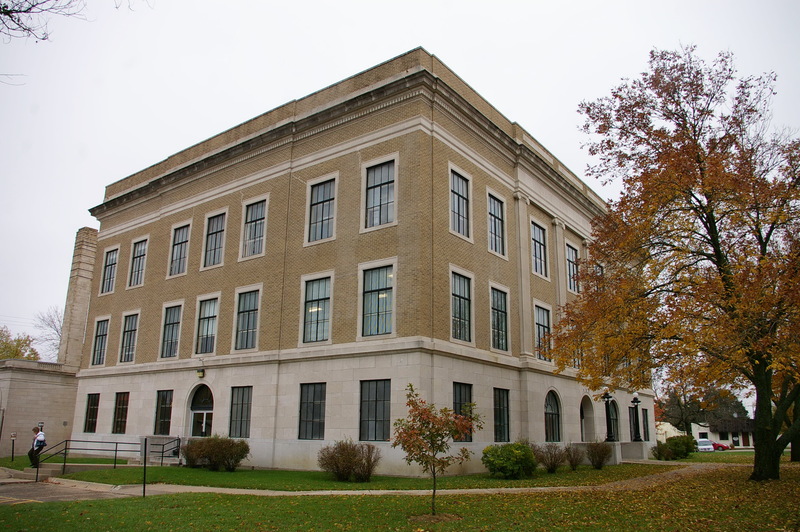 A wide cornice runs below the flat roof line. 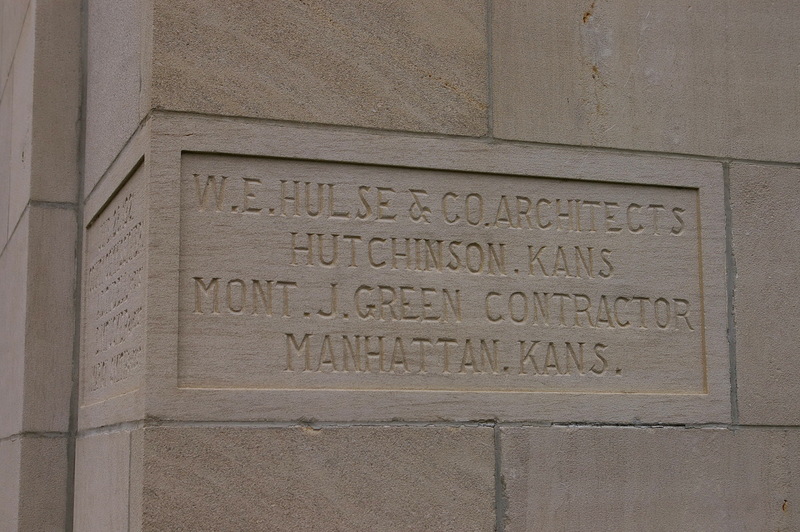 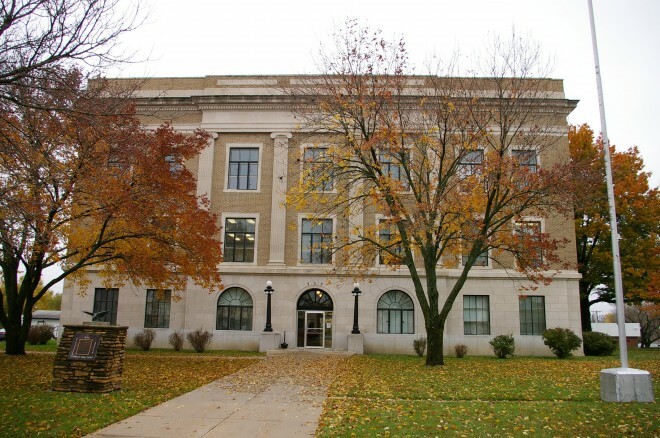 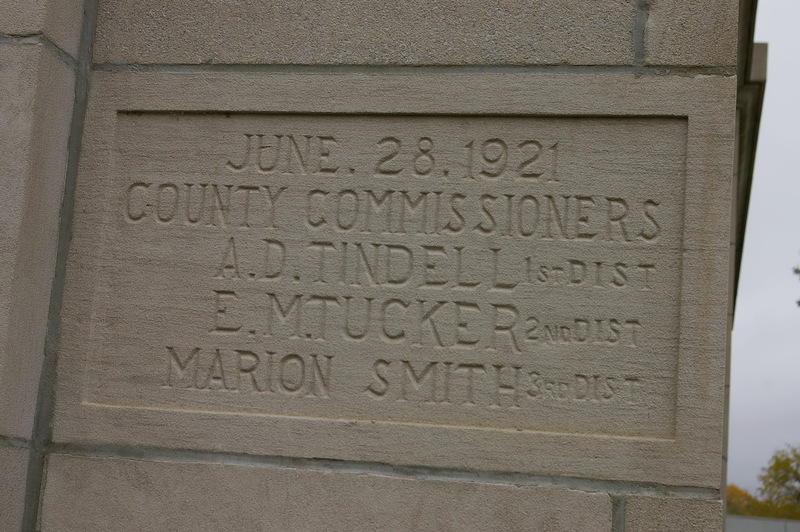 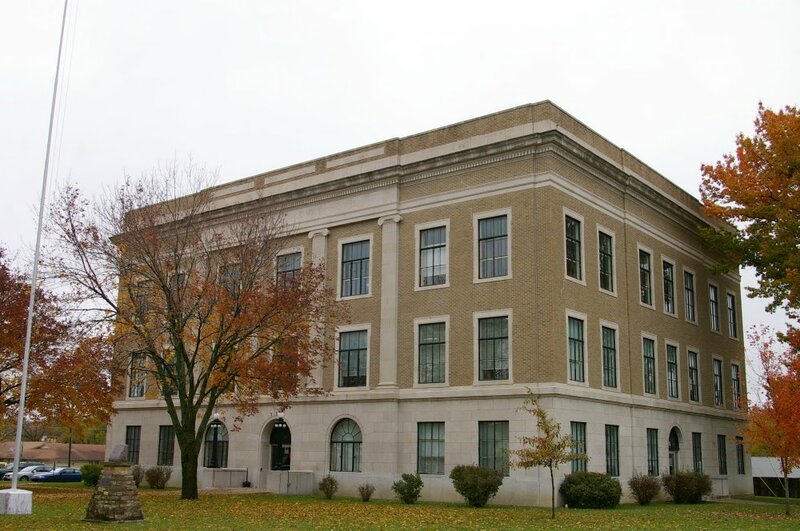 Note: The architect, William Earl Hulse & Company of Hutchison, designed courthouses in Baton County, Brown County, Kiowa County, Pawnee County, Reno County, Wallace County and Witchita County.